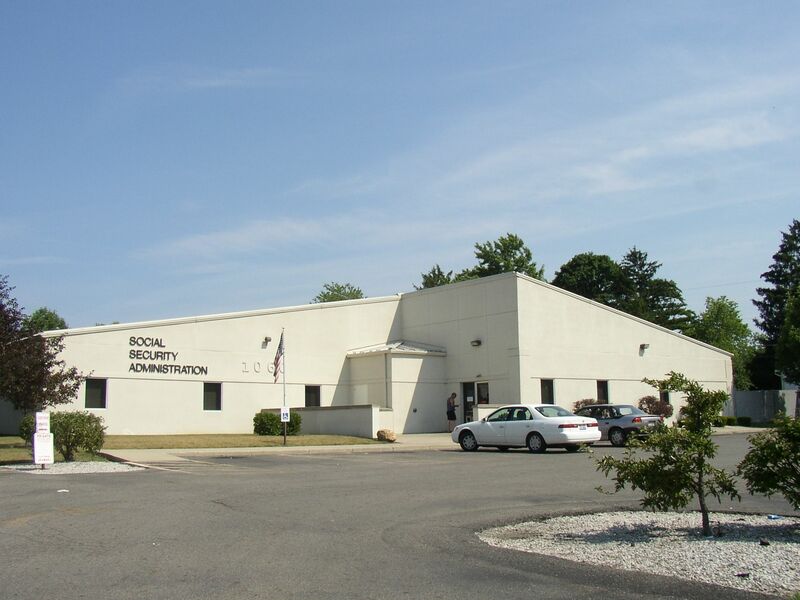 Find Social Security Offices in Columbus, Ohio. 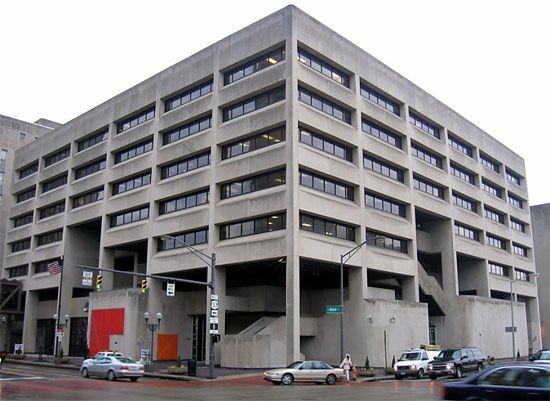 We have listed the social security offices in Columbus, OH. 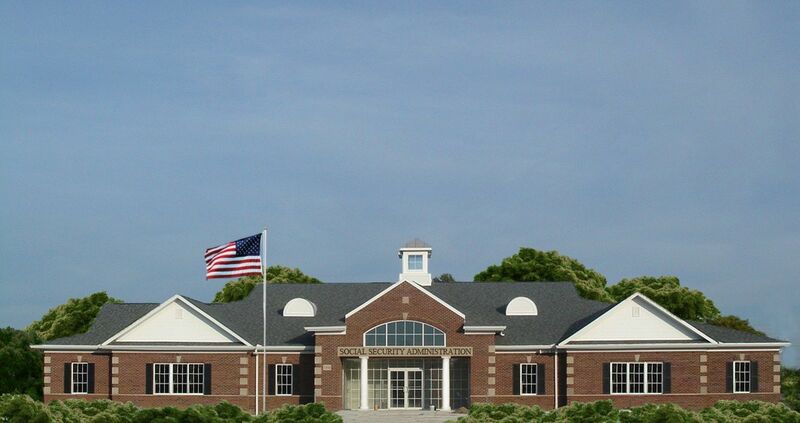 Columbus is in Franklin County, OH. 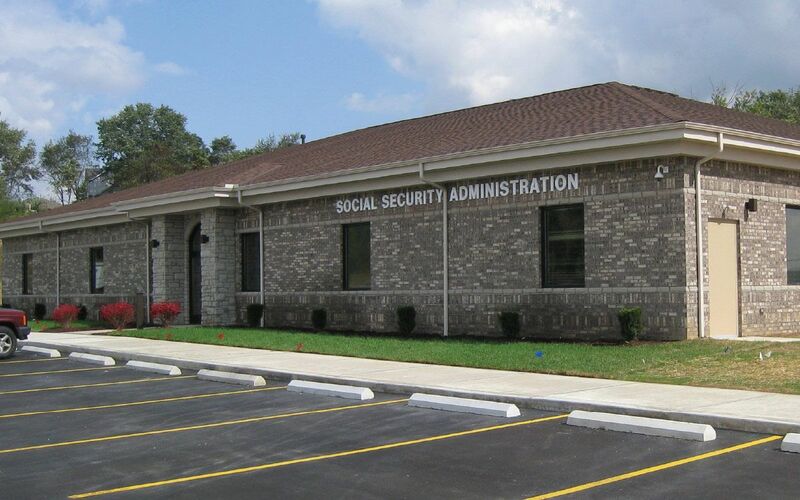 Search all social security offices in Franklin County.